Quantum of the Seas is a gift to us being positive about trying something new and exciting based on today's technology. 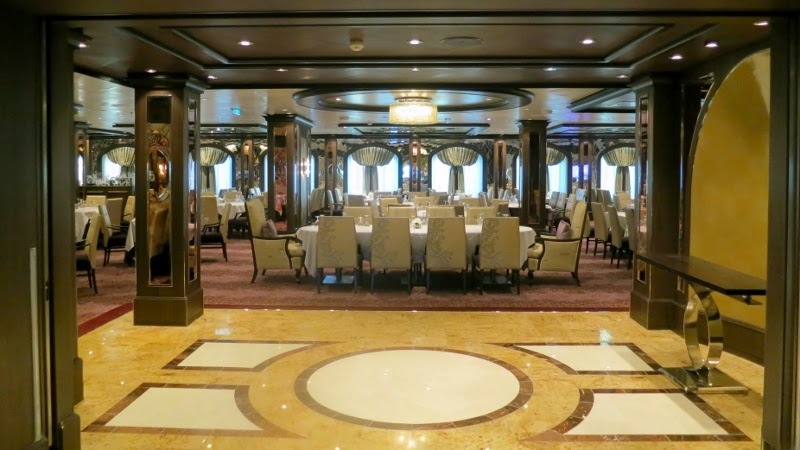 We have been at two Cruises with Quantum of the Seas for a total of 20 days. 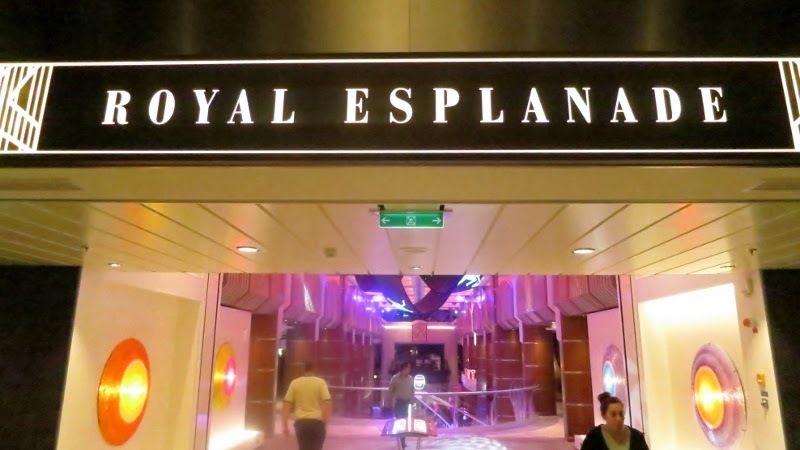 At the 12 Nights Southern Caribbean Cruise from Cape Liberty, Bayonne, January 11, 2015. and also on the 8 Nights November Transatlantic Maiden Voyage from Southampton, UK, November 2, 2014 to Cape Liberty, Bayonne. We acknowledge, that there are things that can be done better, but our very clear impression is, that work is in progress with the problems, and many of the problems we experienced at the TA Maiden Voyage has now been solved. To introduce something new - to be the pioneer is always risky, but daring to risk is very brave. If no one dares nothing new happens. The cabins are lovely, the service in the cabins as always top notch, the internet now works perfectly (free on this trip) and we streamed TV and were on Facetime with family at home. two70, A living room by day, Two70° transforms to an entertainment center by night, seamlessly blending live performances with cutting-edge visual technology, highlighted by six ABB RoboScreens® attached to a gantry above the main stage. The VIA, and Royal Esplanade - nice decor, stylish and modern design. Are you innovative set, we highly recommend a holiday with Quantum of the Seas. Read the posts from the indidual days of the cruise below.